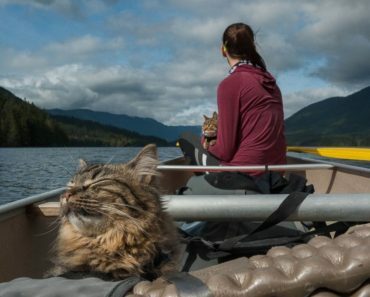 Scientists from Lund University, Sweden are trying to find out if domestic cats actually do have differing ‘dialects’ based on their geographical location. They also want to understand if the owner’s voice might influence the way cats’ meow. The new research project, “Melody in human-cat communication”, is led by researcher Susanne Schötz. The project will be carried out over five years, until 2021, by three researchers from Lund and Linköping universities. 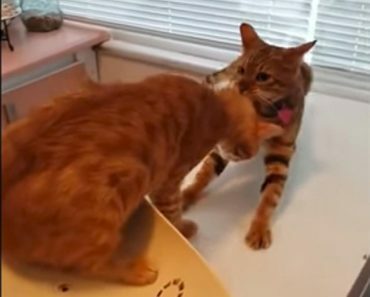 The researchers will study intonation, voice and speaking style in human speech addressed to cats, as well as in cat vocalisations addressed to humans. “It seems that cats can consciously vary their intonation or melody constantly, perhaps to convey a certain message, perhaps to alter or increase the urgency of a message, or emotions.” “We want to find out to what extent domestic cats are influenced by the language and dialect that humans use to speak to them, because it seems that cats use slightly different dialects in the sounds they produce”, says Associate Professor of Phonetics Susanne Schötz. 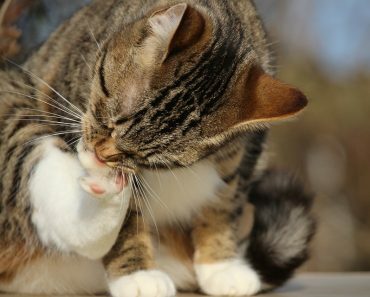 The results of the project can improve the relationship between cats and humans and it may have profound implications for how humans communicate with their cats. How Do Cats Drink Water? 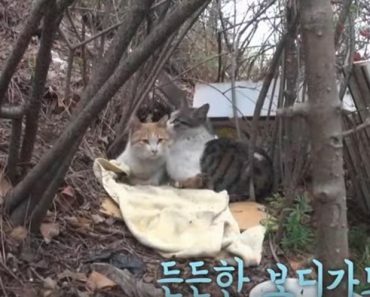 Cats Rescued From Bushes Go Now On Breathtaking Adventures!